Can a staff member log in earlier than the scheduled time? Yes, we don't stop any activity occurring in the field, as the last thing you want is software inhibiting your team to perform their job. 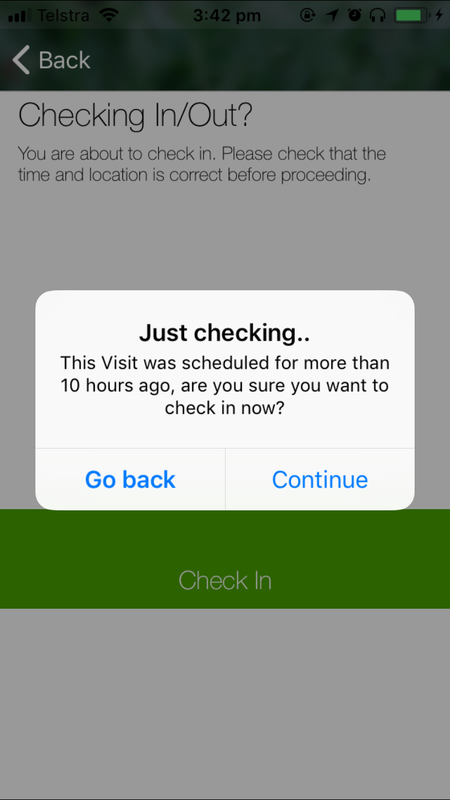 However, we do notify them if they try to check in to a job more than 10hrs early or late.